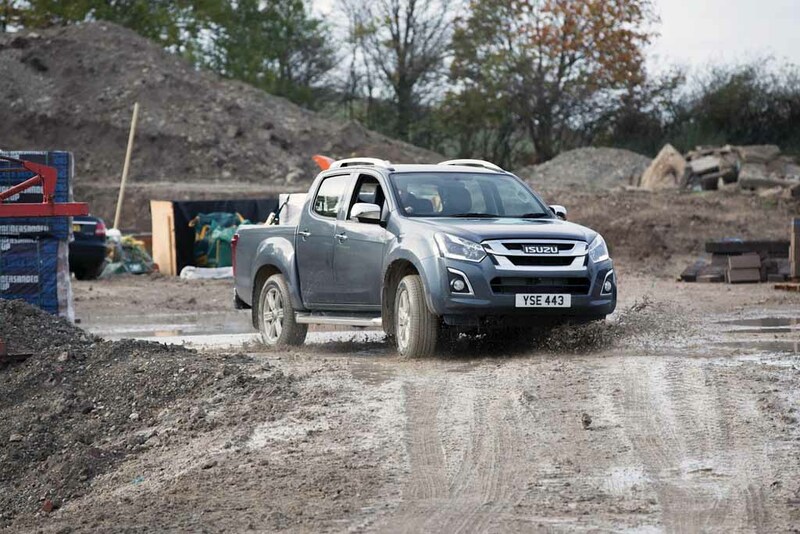 Isuzu has revealed the full specification of the D-Max pickup truck. 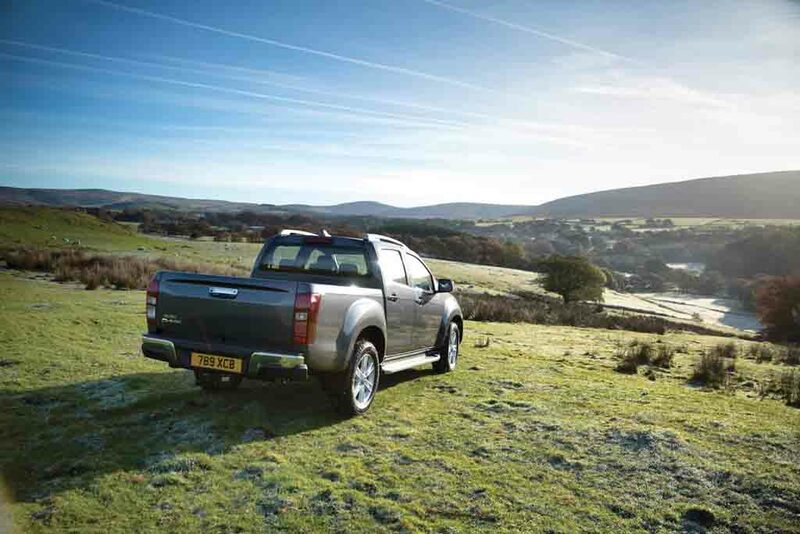 In February the company announced the pricing of this pickup truck for UK market, where the vehicle is priced from £15,749 (Rs. 12.64 lakh) and the top variant is priced at £27,999 (Rs. 22,49,075). 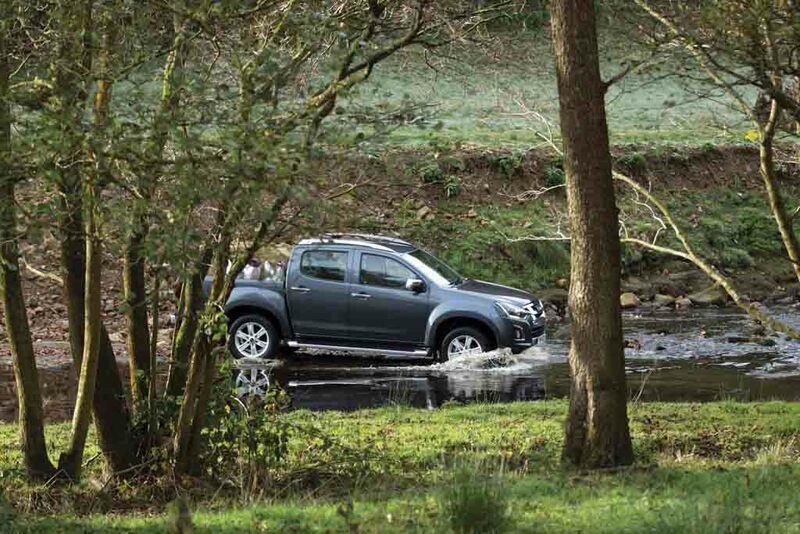 The budget-friendly pickup comes sporting several exterior and interior design updates along with powertrain upgrade too. 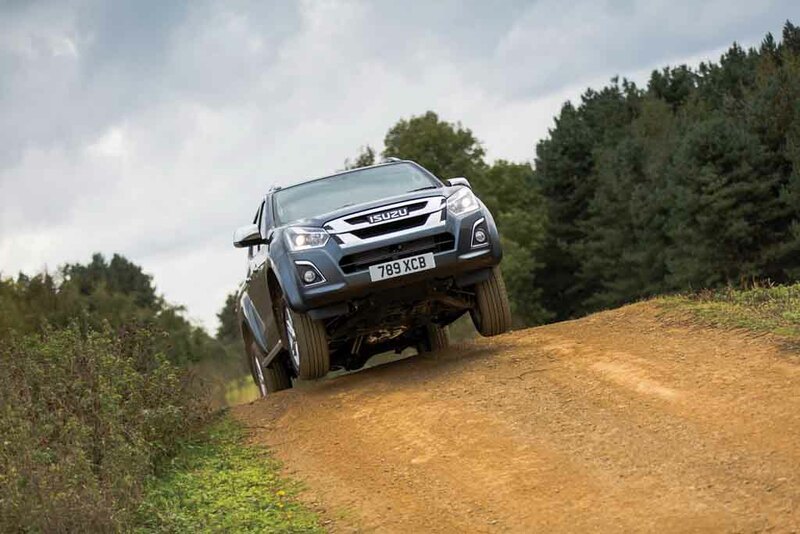 The 2017 Isuzu D-Max comes sporting a muscular front fascia with plenty of chrome garnishing. 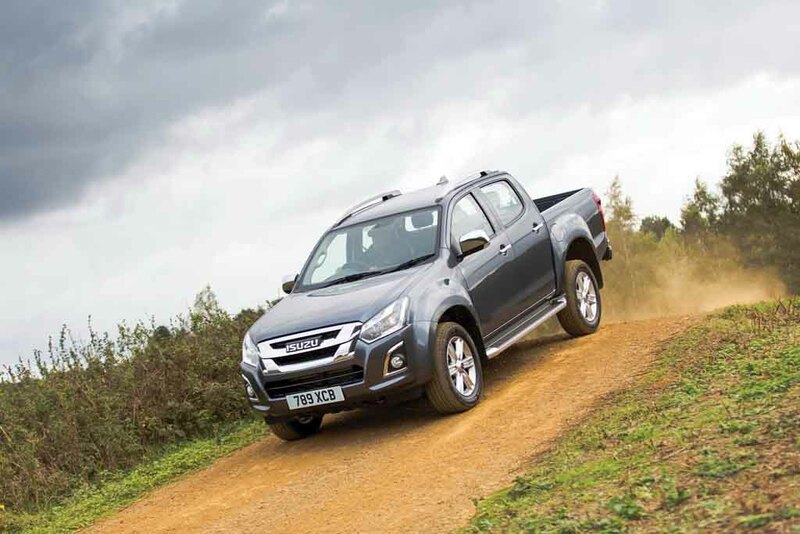 Aesthetically, the pickup’s front fascia appears improved with the large and sharp looking headlamps along with integrated LED daytime running lights. The front grille gets chrome garnished bars giving it a shiny appearance, while the front bumper appears chunky and muscular with a large air intake and the fog lamps are complemented by chrome trims. 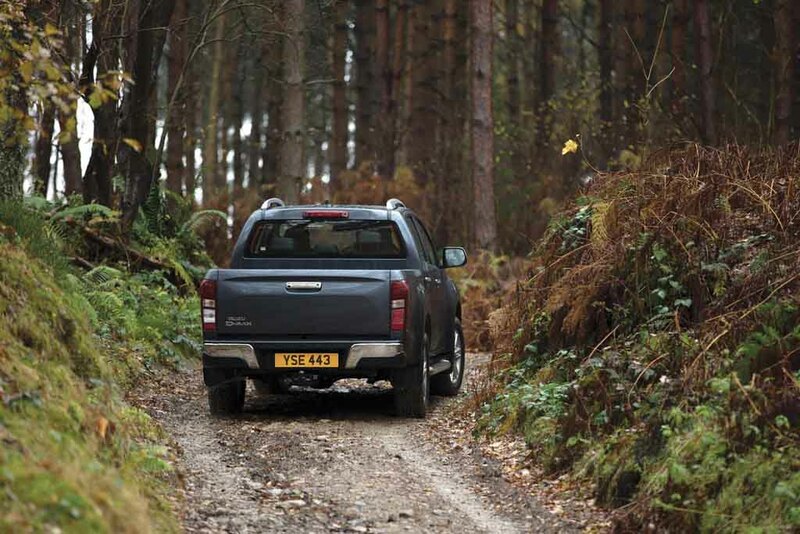 At the side profile, the new Isuzu D-Max gets flared wheel arches, chrome finished door handles and ORVM caps. Apart from that, it also comes with new alloy wheels and metal foot-board. The rear too has been revised and sports new design tailgate with a molded spoiler on top and a new design handle as well. 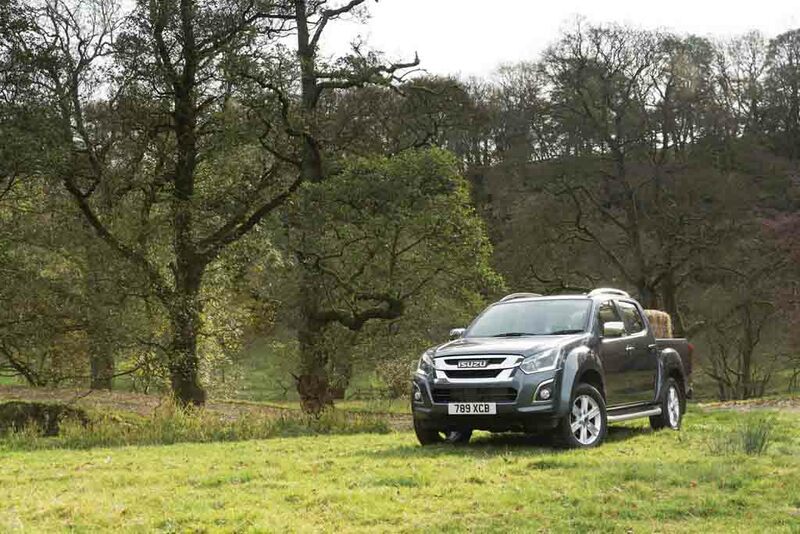 Inside the cabin too, Isuzu has updated the D-Max to give it more attractive look. 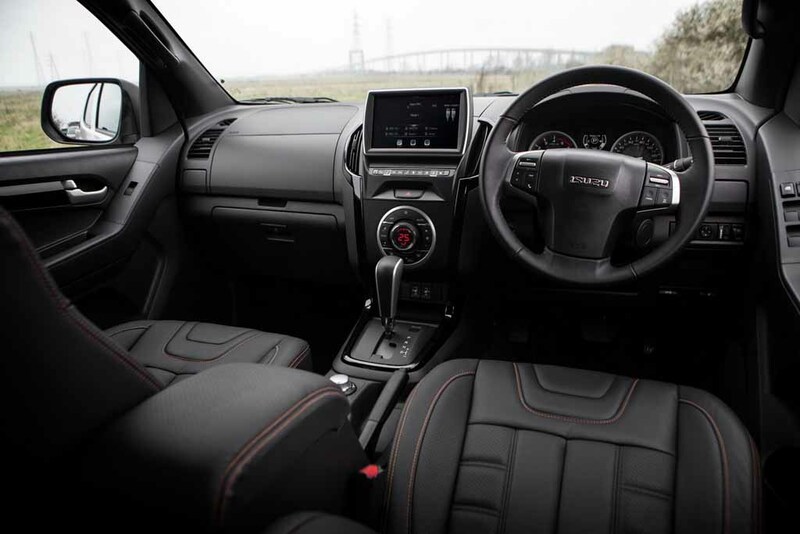 The pickup truck comes equipped with an updated 9-inch touchscreen infotainment system with Apple CarPlay and Android Auto, Bluetooth connectivity, additional USB ports. The seat and upholstery materials have been improved. 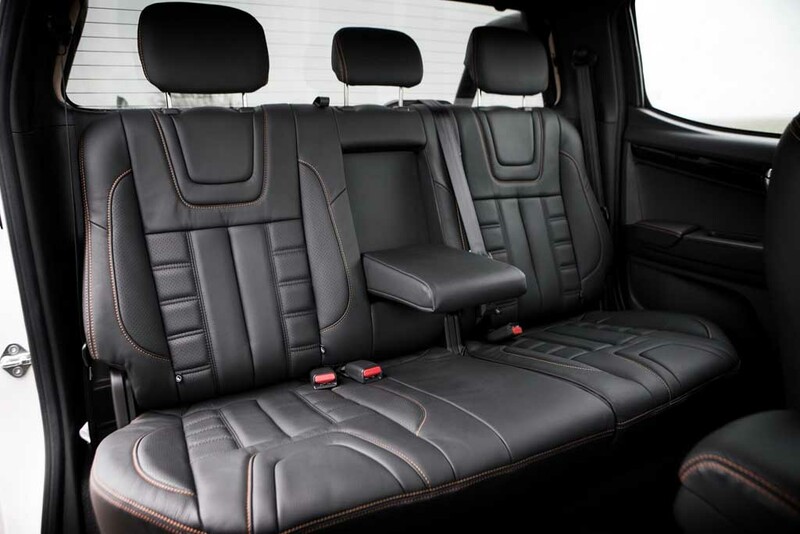 The base variants come with fabric seats, while the top variant gets premium leather treatment. Apart from that, it appears with power windows, air-conditioning, front armrest, foldable rear seats, etc. 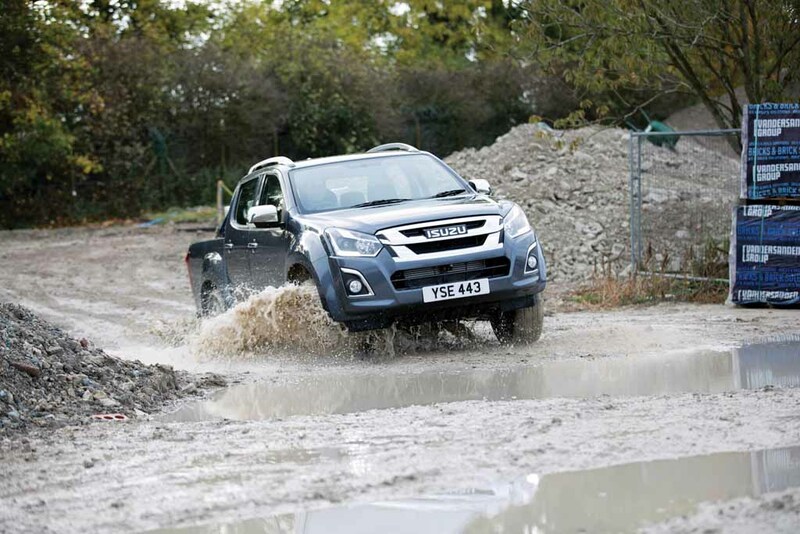 The top variant gets front and rear parking sensors, blade puddle lamps, remote locking lower tailgate etc, while the Hill Start Assist and Hill Descent Control are available across the variants. 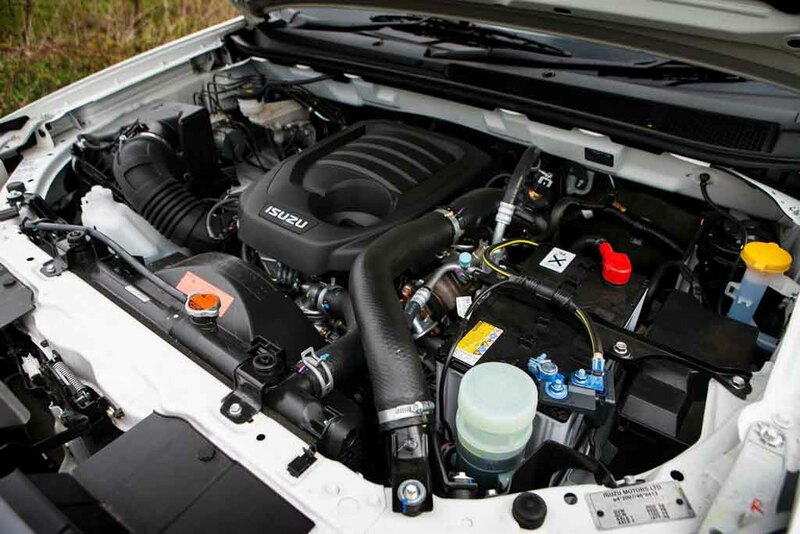 Power source for the car is an all-new 1.9-litre turbocharged diesel engine mated to a 6-speed manual gearbox and there is an automatic unit on offer as well. 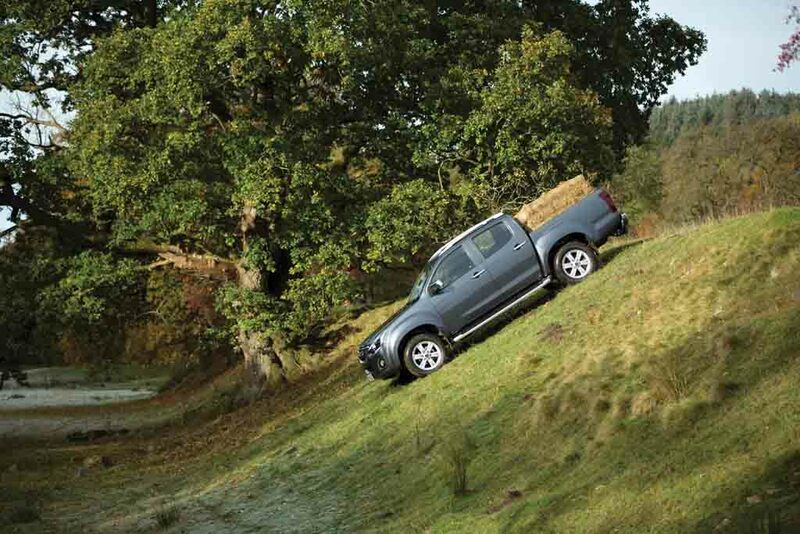 The engine is capable of churning out 164 PS of peak power and 360 Nm of peak torque.